Over the last decade, the need for monitoring trace metal content has significantly increased. Advanced Microwave Sample Preparation and digestion system has become an increasingly popular method to dissolve metals as the digestion process can be completed in minutes, rather than the hours it takes with hot plate digestion. The success of this Microwave Sample Preparation System method is due to the high temperatures and pressures created by using microwaves. Also, the complete sample is captive in the vessel so micro levels can be measured later in the analysis. 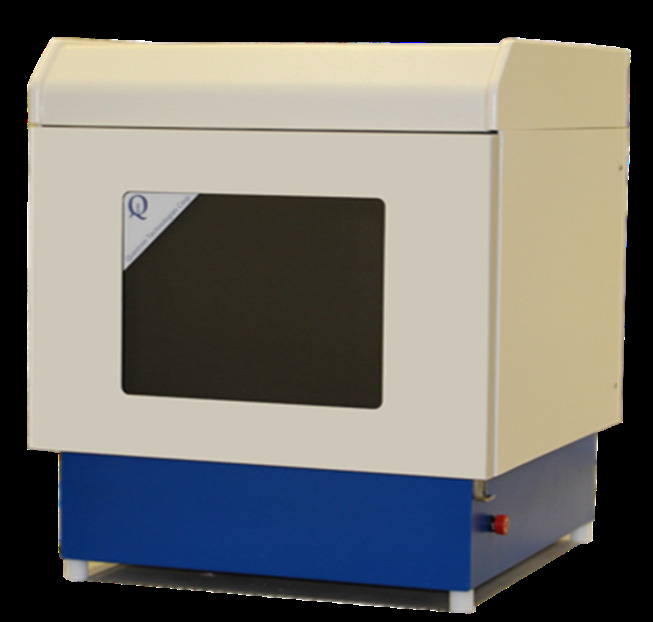 People at Questron simplify elemental analysis with rapid microwave acid digestion. They have the most advanced microwave sample preparation systems and vessels available for Microwave acid digestion. These are suitable for Kjeldahl requirements and come with wireless operation. Questron’s Microwave Sample Preparation and Digestion Vessels are ideal for Digestion, Extraction, Evaporation, and Synthesis also Simplify your Microwave Acid Digestion Procedure for ICP Analysis of Soil and petroleum Samples in laboratories. They have been designed to ensure a built-in temperature and pressure monitoring of each digestion vessel and are an ideal solution for labs running large number of samples in every batch.